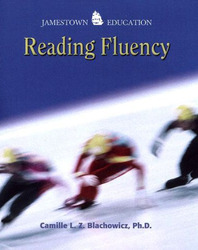 Seventy-two high-interest 200-word passages per level encourage fluent oral reading. Ten readability levels match students' independent reading levels. Extensive Teacher Notes with research background and classroom-tested ideas.